CEO, candidate of geological and mineralogical sciences, board member of PJSC NPP VNIIGIS. I have graduated from the Irkutsk polytechnical institute (1982). Candidate of geological and mineralogical sciences (1993). From 1982 to 1984 I worked in a geophysical expedition of PGO “Dalgeologiya”. Since 1984 – in VNIIGIS (. October). There has passed the labor way from the engineer to the head of the laboratory of department of the equipment and a technique of radioactive logging. In 2005 it is appointed the CEO of JSC NPP VNIIGIS. The main contribution to domestic geophysics – development of the equipment and a technique of radioactive logging, including, development of a complex of the analog and program and digital equipment and technology for a research of ore and coal wells of small diameter; introduction of technical means and RK technologies in practice of exploration works. The author and the coauthor about 30 scientific published works, 6 inventions. 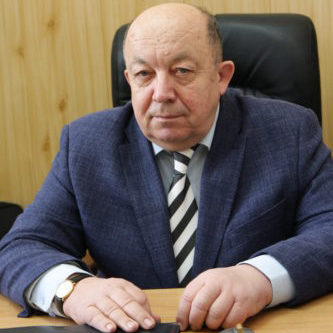 For a big personal contribution to development of science, long and honest work to Vladimir Timofeyevich the ranks “Honourable Oil Industry Worker” (2004), “The honored oil industry worker of the Republic of Bashkortostan” are given. It is awarded by a medal of the Ministry of Natural Resources and Environmental Protection of the Russian Federation (2006) “Mining-and-geological service”, the anniversary sign “300 years to mining-and-geological service of Russia”, the Honourable diploma of EAGO (2006), the Certificate of honor GUPR MPR of Russia across the Republic of Bashkortostan, the Certificate of honor NPGP “GERS” (1992). He graduated from the Bashkir State University (1998), Oktyabrsky Oil Industry College named after S.I. Kuvykin (2000). Passed refresher courses: Bashkir Academy of Civil Service and Management under the President of the Republic of Bashkortostan (2006), Bashkir Academy of Civil Service and Management under the President of the Republic of Bashkortostan (2008), Federal State Educational Institution of Higher Professional Education Russian Academy of National Economy and Public Administration under the President of the Republic of Bashkortostan President of the Russian Federation (2012). From 1998 to 2001 – he was geophysicist of the complex interpretation party, geophysicist of the complex geophysical party, head of the geophysical party of the Ufa geophysical operations management, OJSC Bashneftegeofizika. 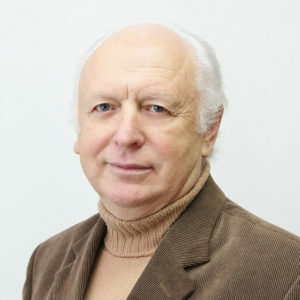 In 2001 – the head of the complex geophysical party of OJSC Kogalymneftegeofizika. 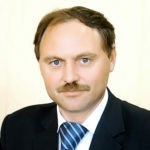 In the years 2001 – 2004 – Leading geophysicist of the production department of field geophysics of OJSC Bashneftegeofizika. In 2004 – 2007 years – Head of the bore seismic prospecting and modeling department of OOO scientific and production center Geostra, OJSC Bashneftegeofizika. In 2007 – 2013 the year. – Director of OOO Anega. In 2013 – 2014 years. – General Director of OOO scientific and production company Neftegeofizika. Since 2014 – Deputy General Director for Geophysics in PAO NPP VNIIGIS. I have graduated from the Ufa oil institute (1982). In VNIIGIS worked since 1979, then in a number of the organizations of oil branch. Since 1992-2001 – the deputy director of LLC NPF ERGIS, 2001-2008 – the deputy director for production of CJSC GITAS Scientific and Production Firm. Since 2009 – the deputy chief engineer of VNIIGIS, since 2012 till present – the deputy CEO for production – the chief engineer. For operating time in VNIIGIS Nazarov E. A. directly I participated in introduction of methods of the drilling perforation in regions of Bashkiria, Tataria, Western Siberia, Kazakhstan, Uzbekistan, and also vibration methods of impact on an upsetting column in the OZTs mode. Under the leadership of Nazarovo E.A. and with his direct participation is introduced a quality management system of MS of ISO9001:2008. VNIIGIS has undergone certification and in 2012 has received the international certificate of quality, Author about 10 inventions and publications. It is awarded by the Certificate of honor of the Ministry of natural resources and ecology (2014), the Certificate of honor GO of. October RB (2015). I have graduated from geological faculty of the Grozny oil institute (1974). Doctor of Engineering (1992), professor. Works in VNIIGIS with 1974 where there has consistently passed the way from the engineer, the senior engineer, the senior research associate, the head of the laboratory, the head of department, office to the deputy CEO of JSC NPP VNIIGIS for scientific work. Since 1998 – the head of department of the theory of logging and interpretation of data. He has developed software for modeling and interpretation of electric, electromagnetic methods, optimizing approaches to the solution of incorrect tasks are successfully applied to problems of complex geological interpretation. In 2005 it is appointed the Deputy General Manager for Research. I carried actively out works in various regions (Western and Eastern Siberia, Bashkiria, Tataria, Ukraine, Uzbekistan, etc.) on development of technology of interpretation for specific geological conditions. He has received essential results in the field of interpretation of fracture collectors, an assessment of permeability and outputs of collectors of complex structure and interpretation of materials of geophysical surveys of horizontal wells. Results of works are realized in the form of the industry methodical guides and program and methodical complexes. 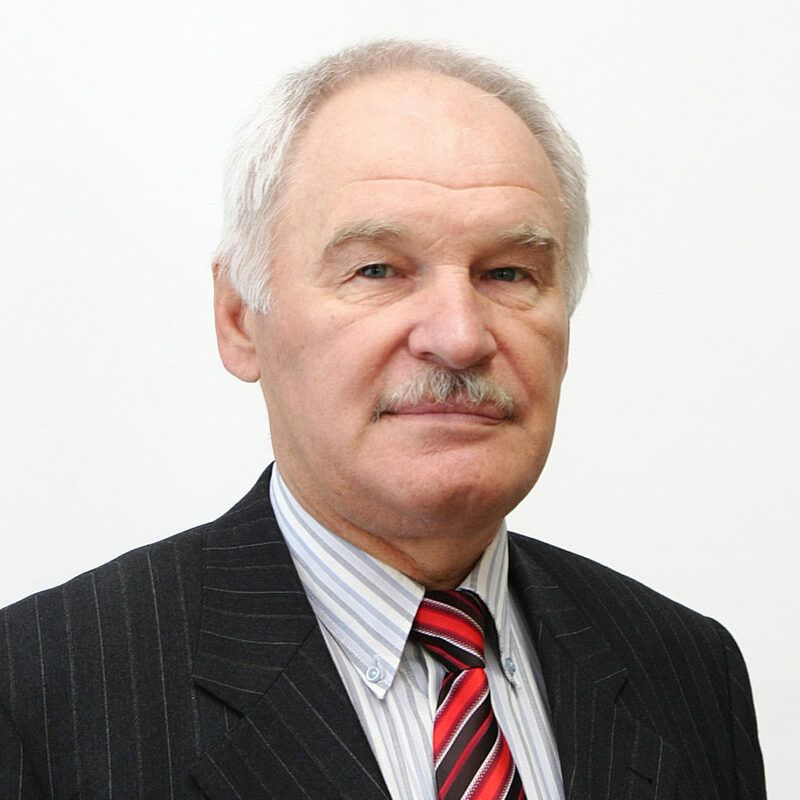 Leonid Efimovich is the active participant of the Russian and international professional forums, the member of EAGO, SPWLA, SEG, EAGE, SPE, AAPG. The member of doctor’s council at JSC NPF Geofizika, editorial board of NTV “Logger”. The author and the coauthor more than 300 published scientific works, many of which make an essential contribution to geophysics and are used in various higher education institutions in student teaching. Has ranks “Honourable Oil Industry Worker” (2003), “The honourable intelligence agent of a subsoil” (2006). It is awarded by the memorable sign “300 years to mining-and-geological service of Russia” (2000), medal EAGO of V. V. Fedynsky (2006), a medal of the Russian Academy of Natural Sciences of S. P. Kapitsa (2006), a bronze medal of ENEA of the USSR (1981), the Certificate of honor of Ministry of Fuel and Energy of the Russian Federation (2001).